The little shop is everything that little girls dreams are made of. 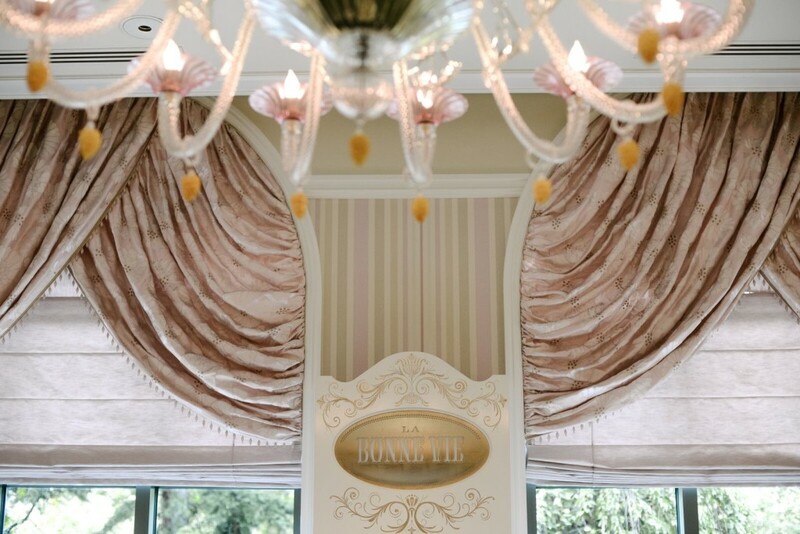 Pink swagged fabric curtains, golden details, delightful little gifts that play into your sweet dreams, and a pastry case filled to the brim with amazing sweet treats that rival what Paris has to offer. 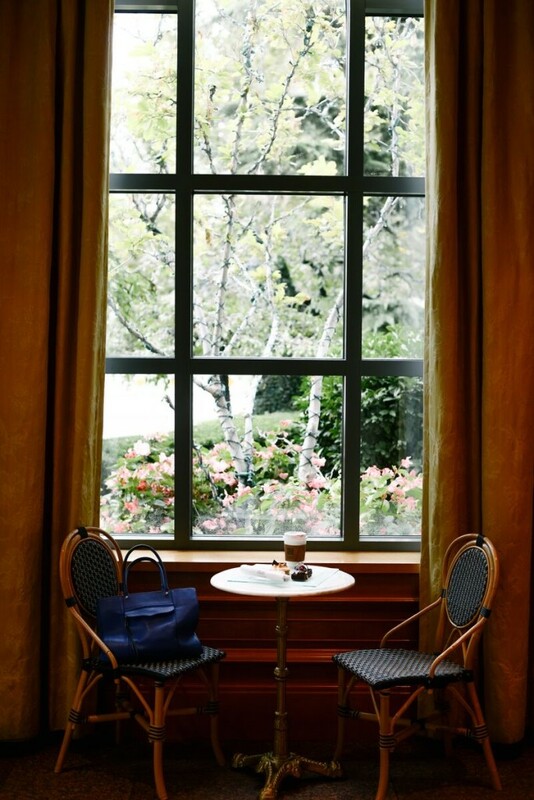 Freshly baked pastries, including the traditional croissant, and my favorite, the chocolate croissant, are made fresh daily, but you’ll also be tempted by many other options like sticky buns, bread pudding, cookies, and quite the variety of different tarts. 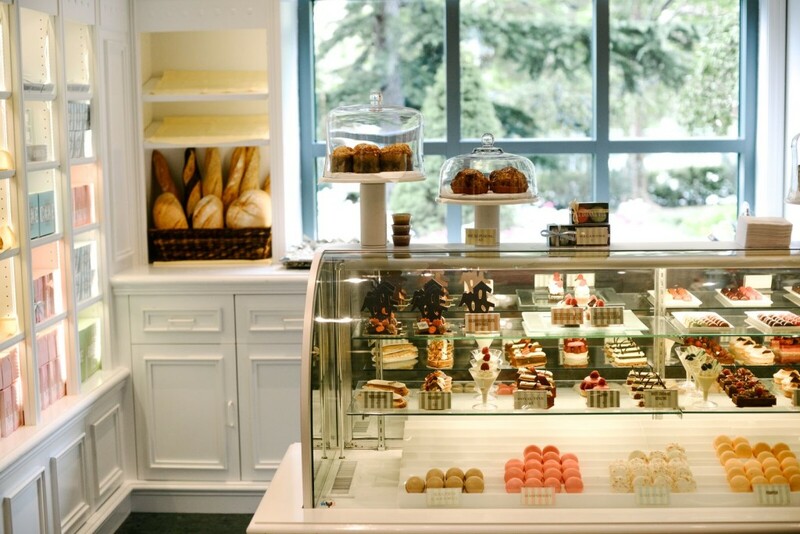 They also have a pretty little gelato case too, filled with delicious flavors, in case you’re looking for a bite of a yummy frozen treat too! 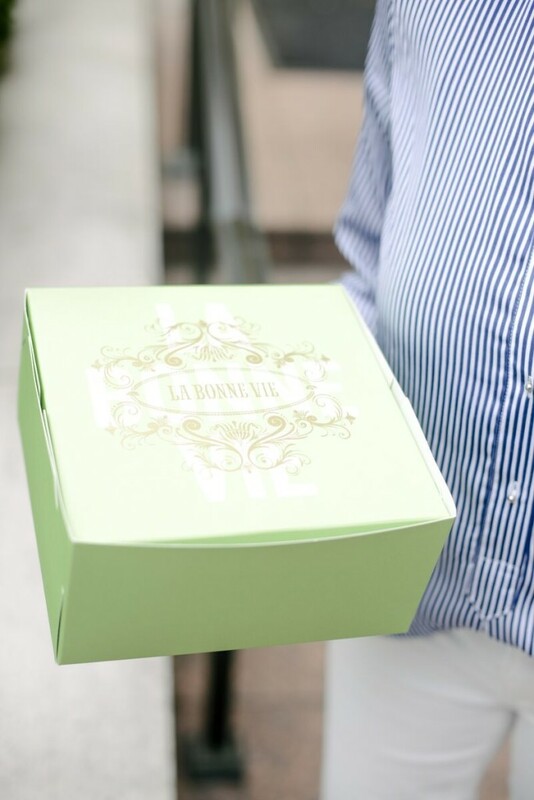 One of the things that La Bonne Vie is known for are their authentic french macarons. Coconut, salted caramel, pistachio, and passionfruit are just a few of the flavors they offer every day. I really love how cute their packaging is too. I’ve purchased macarons for a gift and they package them up perfectly in the cutest little sleeve, tied with ribbon, and placed in a pretty little bag. It’s the little things, right? 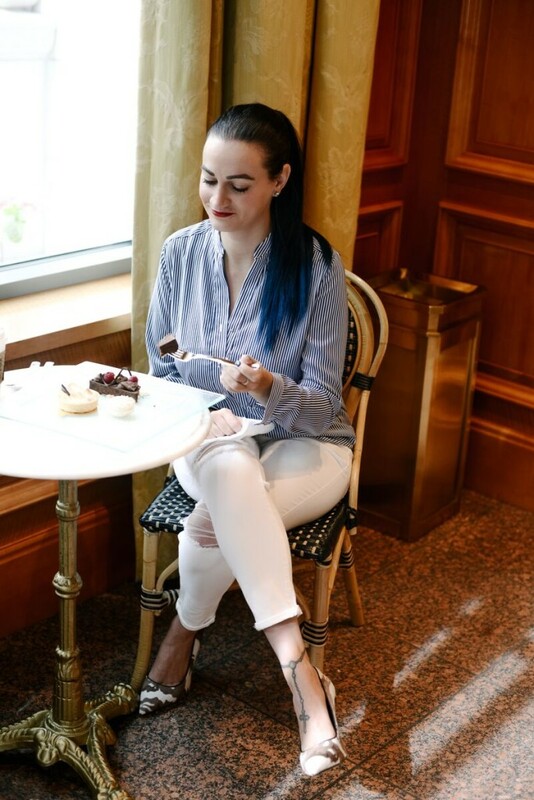 I can’t even pick just one dessert when I go, so I usually pick a few and then take a few more home too 😉 This time around, I settled on a coconut macaron, a chocolate torte, and a lemon chiffon tart. 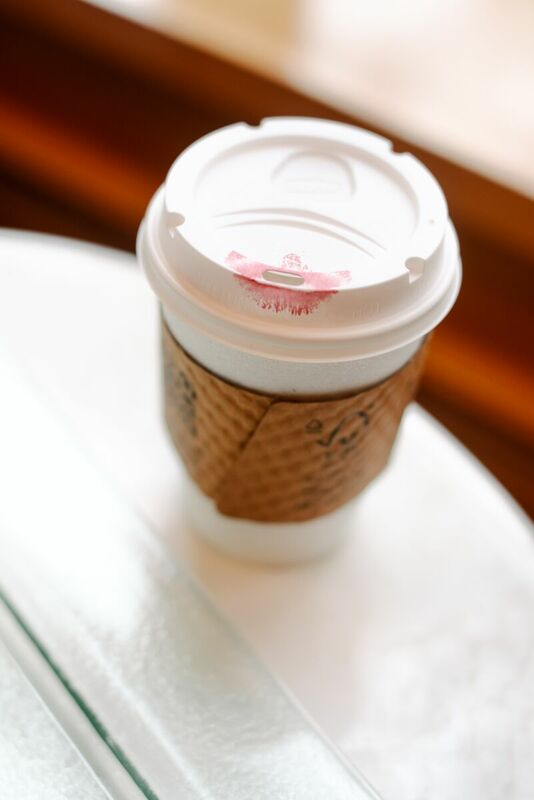 Plus, a mocha for good measure. 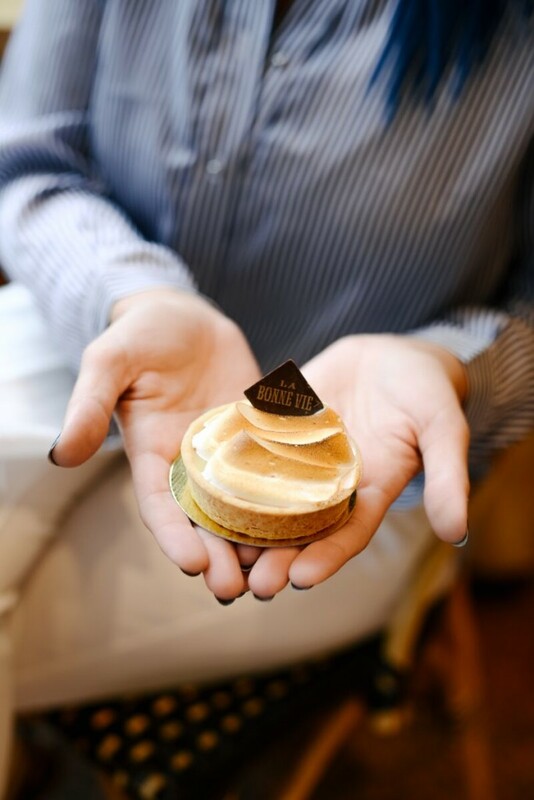 I adore the tiny little details and time that their team puts into each and every pastry, like the tiny little chocolate name details. Each and every dessert just looks too perfect to eat, but of course I don’t let that stop me. I really appreciate the packaging they provide too. 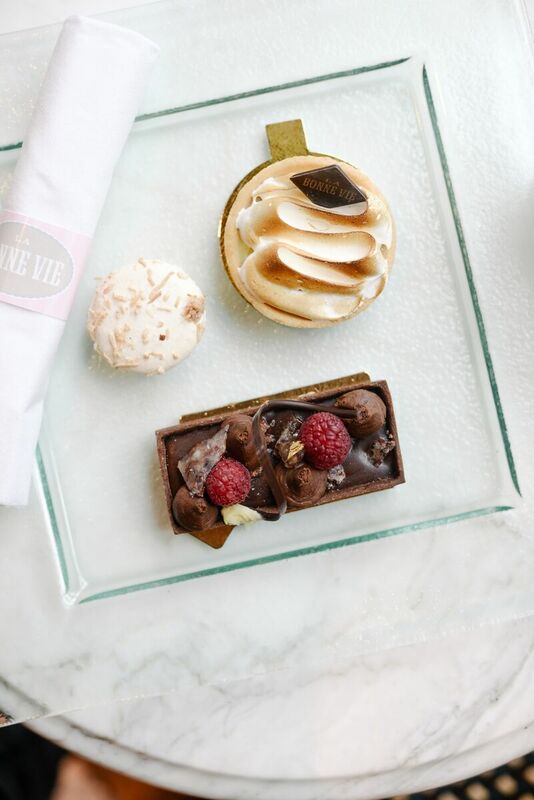 If you are looking for a sweet gift idea for a local Salt Lake-er, La Bonne Vie is the perfect option because so much detail goes into not only the desserts, but also the presentation. So you look good without having to do much! 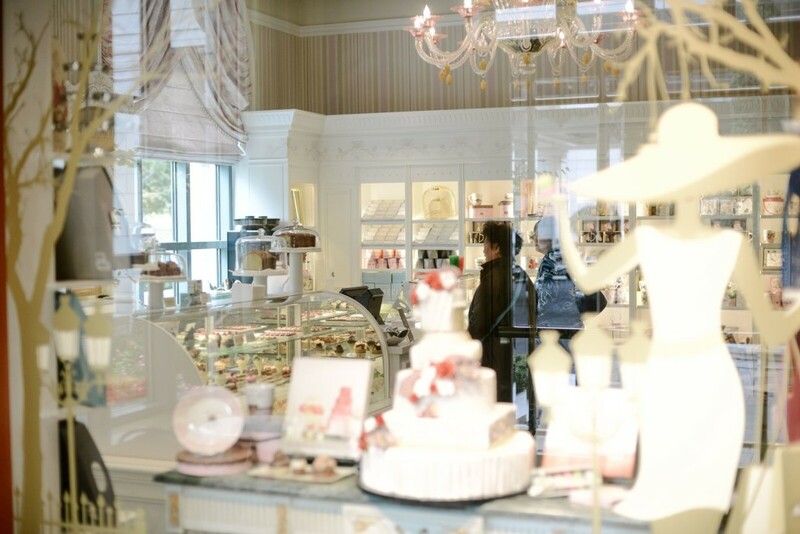 They also have adorable little gift ideas placed throughout the store and a bookcase filled with only the sweetest dessert and treat books that make me dream about starting my own little bakery. 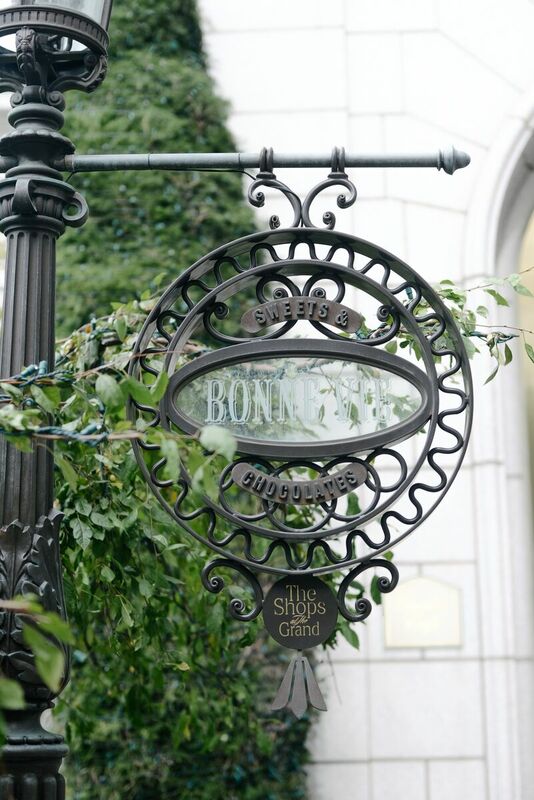 If you live in Utah, or just happen to be passing by, make sure you make a stop at La Bonne Vie. You won’t be disappointed!